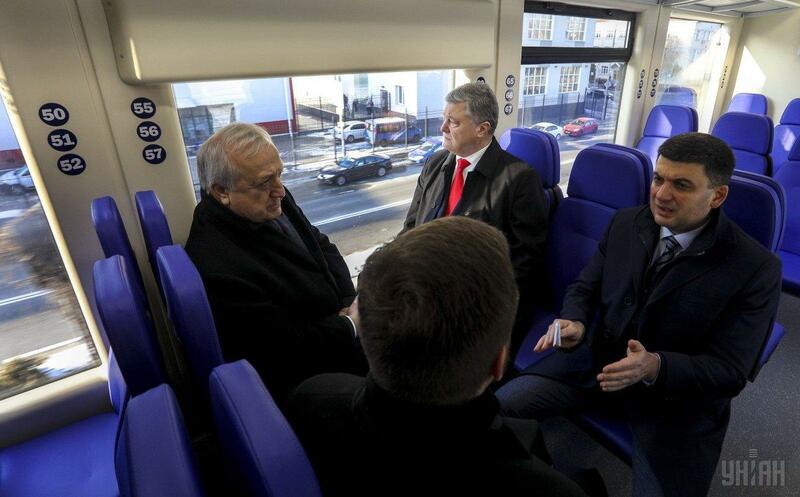 Only nine months have passed from the approval of the project by the government to the launch of the first train, the prime minister said. 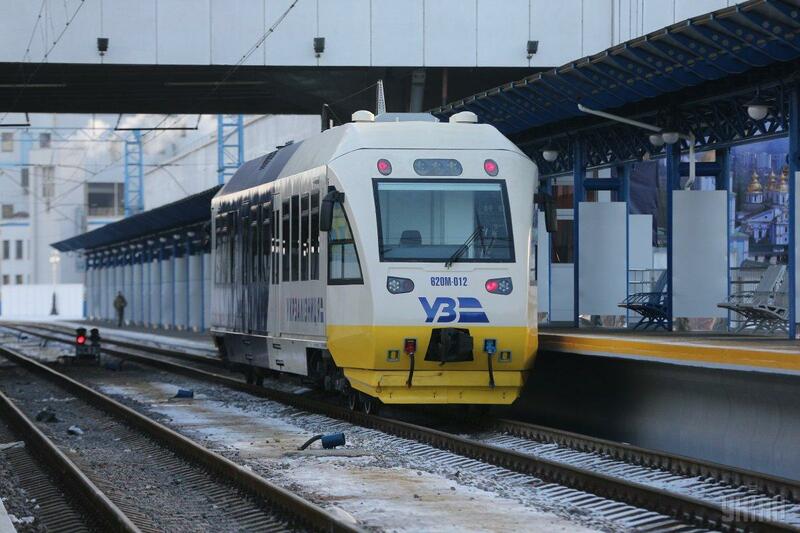 Ukrainian Prime Minister Volodymyr Groysman has announced a high-speed railway line between Kyiv central station and Ukraine's largest state-owned Boryspil International Airport located outside the capital will be launched today, November 30. 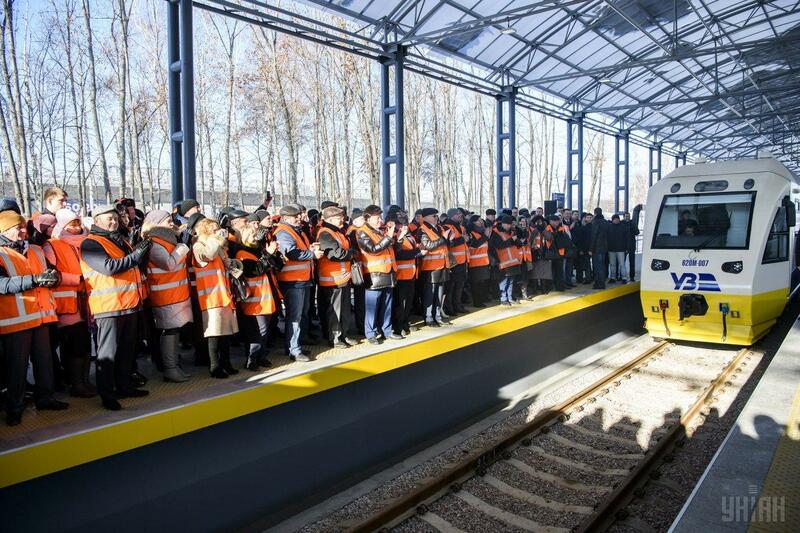 "Today we are launching a high-speed railway line from the center of Kyiv to Boryspil Airport. The project has been implemented very quickly. 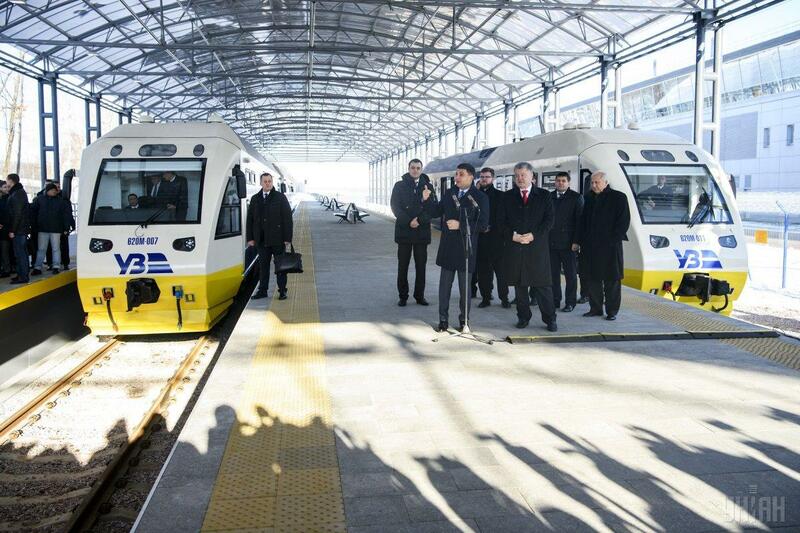 Only nine months have passed from the approval [of the project] by the government to the launch of the first train. Now we can easily predict the time to get to the airport, i.e. 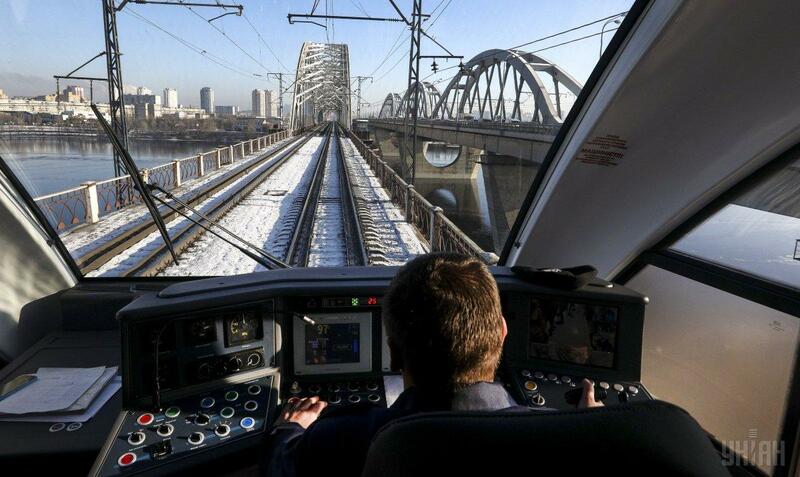 35 minutes from the railway station to Boryspil," he wrote on Facebook on November 30. 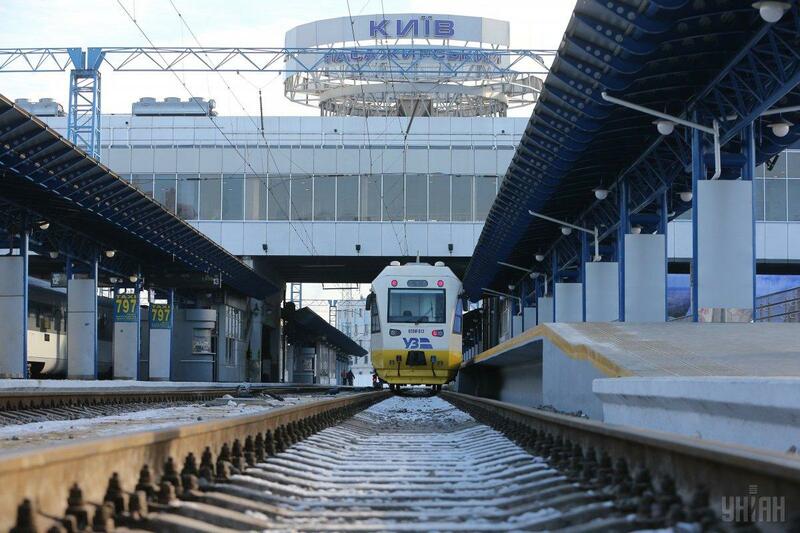 As UNIAN reported earlier, the Cabinet of Ministers in February 2018 supported a project developed by Ukrzaliznytsia for building a high-speed railway line between Kyiv and Boryspil. 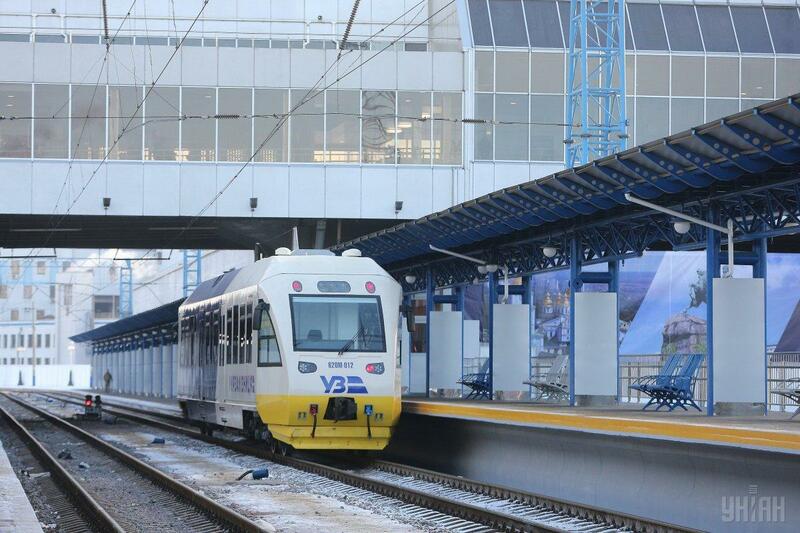 According to the construction project, the line will link the Kyiv Pasazhyrsky (Kyiv Passenger) railway station and Boryspil Airport's Terminal D. The railbus will run through the Vydubychi railway station. A trip will last up to 35 minutes. It is expected that a railway line will not only significantly simplify the road communications between the airport and the city, but will also unload the key city highways. An attempt to connect Boryspil Airport with Kyiv was made back in 2011. In 2011-2012, Ukraine reached agreements with China Exim Bank on the financing of a number of projects. 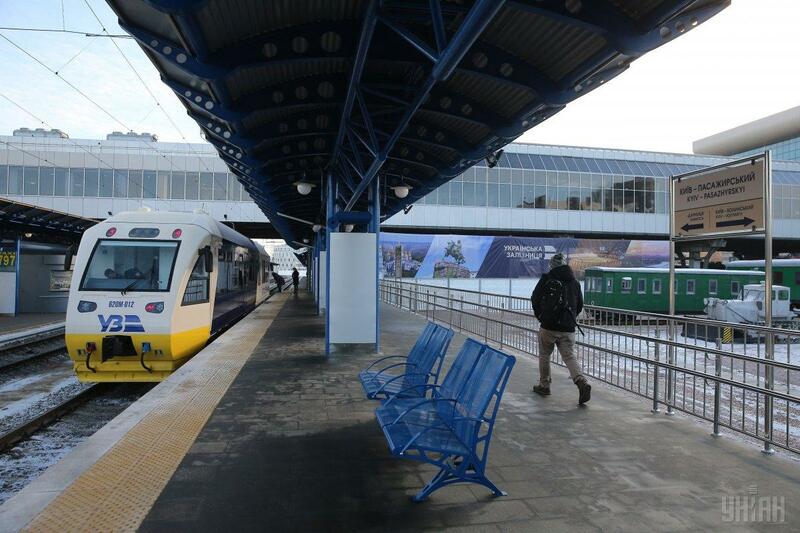 According to one of them, the bank was to provide Ukraine with a $372 million loan to implement the Air Express project. In September 2014, Ukraine's Infrastructure Ministry said that $50 million in loan disappeared under the pretext of the project implementation, which was under the supervision of former head of the State Agency for Investment and National Projects, Vladyslav Kaskiv. After this, the ministry called the project "unpromising" and began talks on its re-formatting.